Samsung has one more fire to put out: The South Korean company announced on Friday that it was recalling 2.8 million top-load washing machines, following reports of "impact injuries" that included a broken jaw. 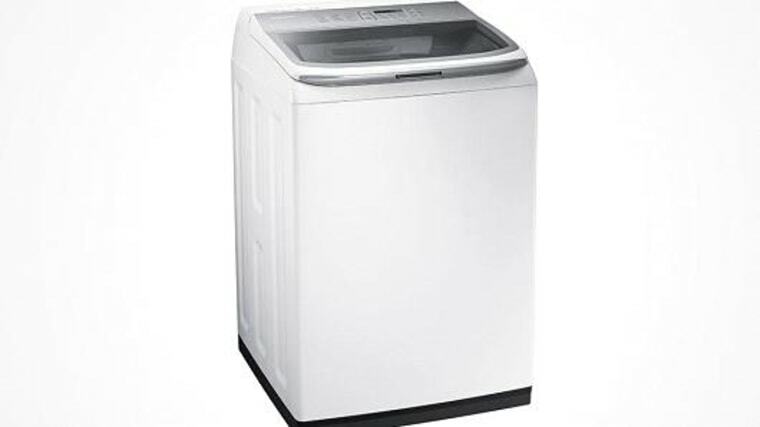 The problem stems from unbalanced drums, which can separate from the washer and generate enough internal force to cause other parts of the washer to detach — and, in some cases, be launched out of the machine. Samsung is also the subject of an August lawsuit from owners who said their machines "explode during normal use." Customers with one of the 34 affected models should contact Samsung for a repair kit, rebate, or full refund based on the purchase date. In the meantime, Samsung advises customers to use a lower spin speed.